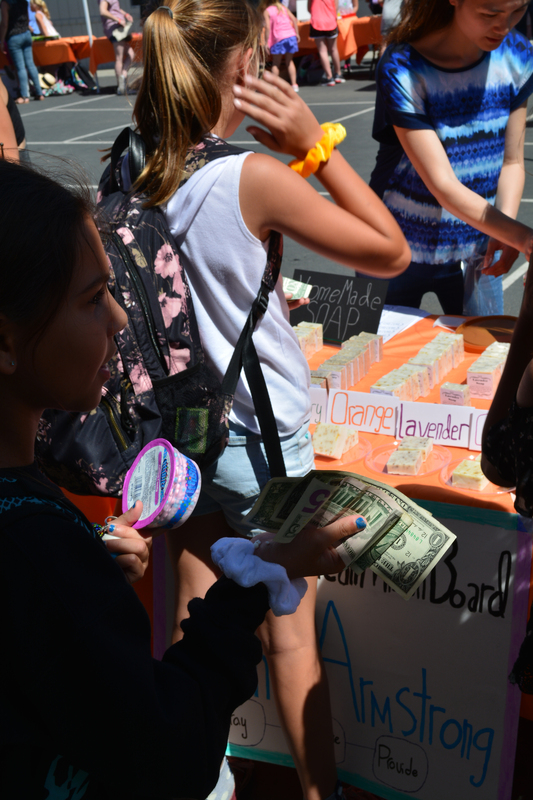 We are raising money for the Ronald McDonald House of Orange County. The Ronald McDonald House of Orange County provides families who have a child at CHOC a free place to stay and meals while their child is in the hospital. One of the members of the group met a volunteer for Ronald McDonald House and had an opportunity to learn about the organization. We went out and bought all of the supplies for the catapult kits and then we assembled the catapult kits. After the kits were assembled we made a poster and then sold the kits at the Ripple Kids Fair. The mission of the Ronald McDonald House. We learned that there is support for families who have children going through treatment at CHOC.